Rafah. Gaza. Palestinian Territories. 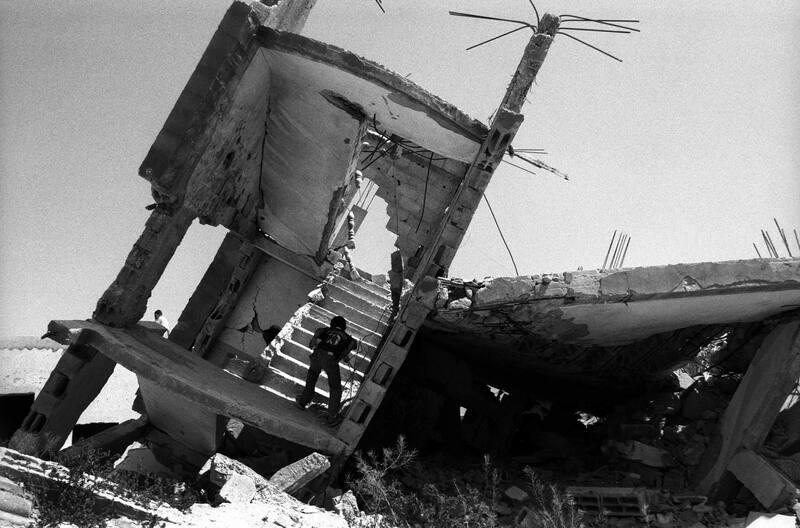 May 2005 Palestinian home destroyed by Israeli incursion of May 2004 at Rafah near the border with Egypt.